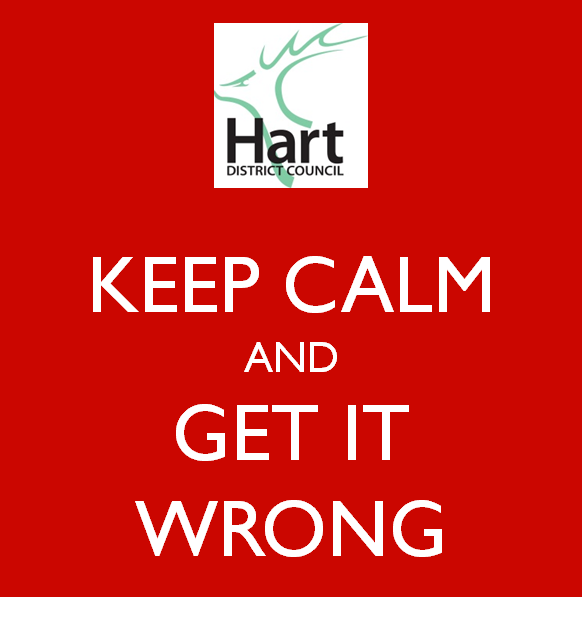 Hart Council have relaunched the consultation about the Local Plan and we are sad to report that there still appear to be errors and anomalies in the materials. In summary, there are discrepancies between the number of houses proposed for each parish in the table on page 48 of the main consultation document and those proposed in the New Homes Booklet. In addition, not all of the settlements that will be affected by the dispersal option are named in the revised Question 4. The earlier consultation which started in November was stopped on 14 January 2016 because it became apparent, following feedback from local residents, that not all the settlements that were anticipated to be included within one of the key questions had been correctly captured. The fact that these errors were there in the first place is bad enough, but as they’ve now spent three weeks supposedly going through the material with a fine tooth comb and the errors are still there is beyond belief. Surely now it is clear to all that we cannot continue like this and that those running this project are totally incompetent. We urge everyone to contact their councillors to ask them to intervene to replace the Local Plan Steering Group. We also suggest that nobody responds to this new consultation until we know the new housing allocation from the revised Strategic Housing Market Assessment (SHMA), which is expected in late February. 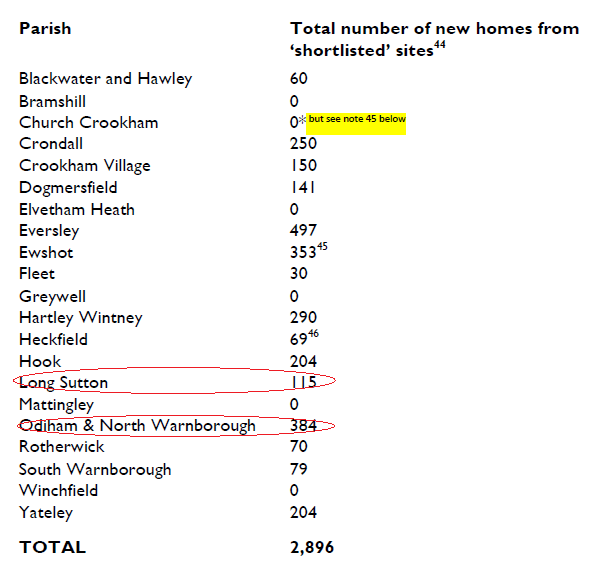 First, the new wording of Question 4 does not include Long Sutton or Odiham parishes even though both of those parishes are shown in the table on p48 of the main document, the New Homes Booklet and they are identified for comment in Q6 of the online consultation. Elvetham Heath is shown in Q4, the New Homes Booklet and opinion is sought in Q6 of the consultation, but it does not appear in the table. South Warnborough is not in Q4, but it is in the table on p48, the New Homes Booklet and our opinion is sought in Q6 of the consultation. [Update 2: Please also note that the description of Approach 1 changes depending upon which document you read, as the images below illustrate. New Local Plan consultation errors and discrepancies. Blackwater and Hawley, where the table says the impact will be 60 homes, but the New Homes Booklet (and Question 6) shows a total of 276 dwellings in sites SHL100 & SHL153. Even worse, the same sites show a capacity of 380 in the official SHLAA. 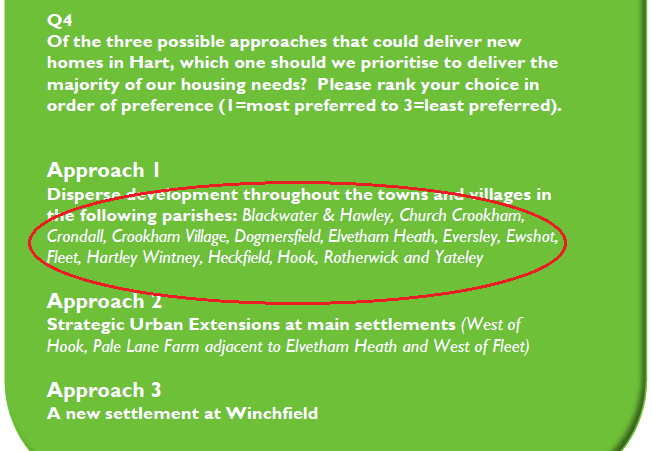 Crookham Village, where there is a discrepancy between the capacities in the table in the main document and the capacities for the same sites in the New Homes Booklet, Q6 and SHLAA. Elvetham Heath, where the table in the main document shows no impact, but the New Homes Booklet (and Question 6) shows 40 dwellings from SHL104 and the SHLAA shows a capacity of 45 dwellings for the same site. Fleet, where the main document shows 30 dwellings, but the New Homes Booklet (and Question 6) show 73 dwellings from sites SHL320, 322, 338 & 357. The SHLAA shows a capacity of 217 dwellings for the same sites. 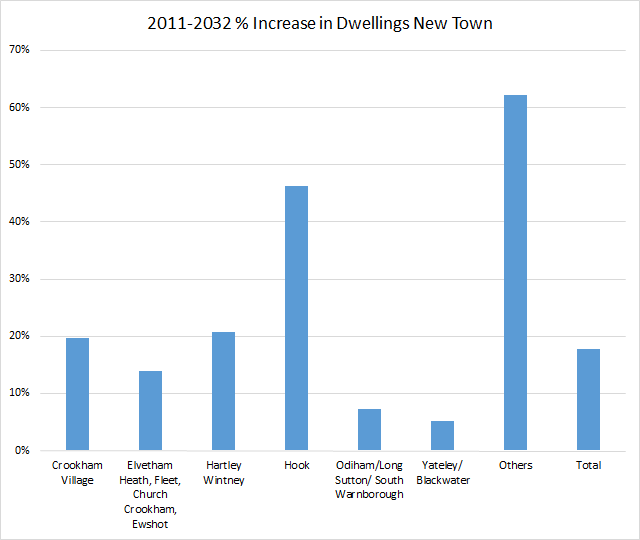 Hartley Wintney, where the main document and the New Homes booklet show a capacity of 290, whereas similar sites in the SHLAA have a capacity of only 180 units. The main discrepancy being site SHL19 in the SHLAA showing a capacity of 80 dwellings on 32Ha, whereas in the New Homes Booklet, two smaller sites, SHL19a and SHL19b are shown with 150 and 90 dwellings respectively, or a total of 190 units. It beggars belief that a sub-set of site SHL19 should have a larger capacity than the entire site. 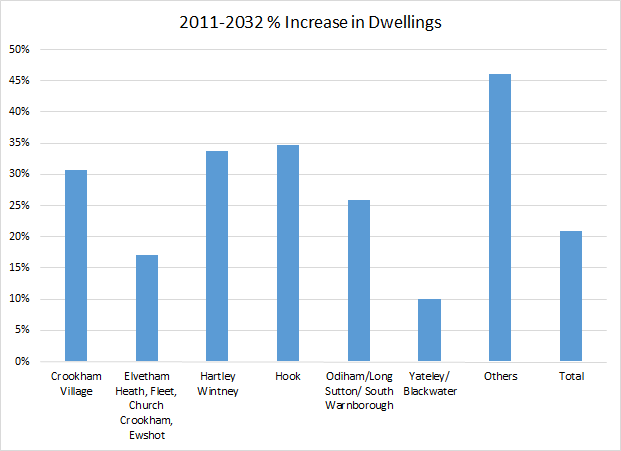 Odiham, where the capacity shown in the main document is shown as 384 units, but the total of the shortlisted sites (and Neighbourhood Plan sites) is shown as 389 in the New Homes Booklet and the SHLAA for Odiham has a capacity of 434 for the same sites. The overall impact is that the table on p48 gives a total of 2,896 dwellings on dispersal sites, whereas the total for the same sites in the New Homes Booklet is 3,227 and the total for the same sites in the SHLAA is 3,415. 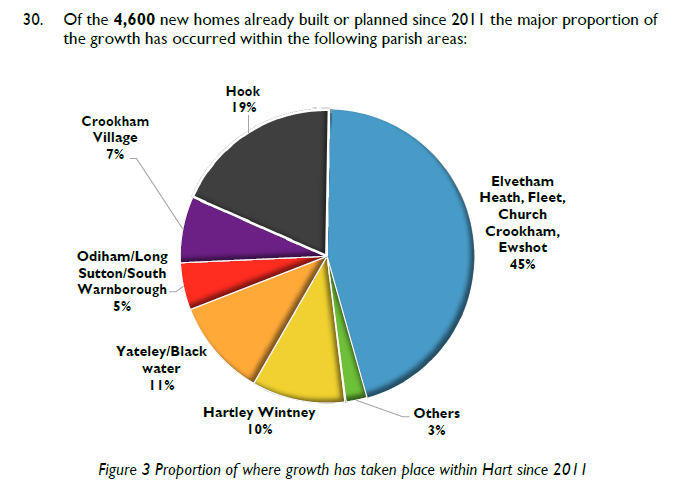 Which parishes have seen most development Hart District? There has been much controversy about how much development there has been in Hart District over the past few years, so inspired by a post on the Winchfield Action Group site, we thought we’d take a closer look at the data. 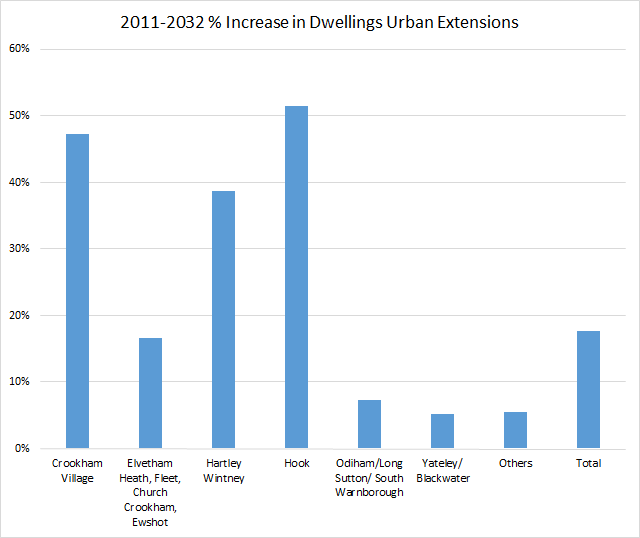 It should be noted that the data only runs up to 2011 and so misses out most or all of certain developments such as QEB in Church Crookham, Dilly Lane and Rifle Range Farm in Hartley Wintney, Edenbrook and the planned new developments at Hawley Park Farm, new development to the North East of Hook and at Watery Lane. It does show that the area with the largest increase is what was known as Fleet North, which has now been split after incorporating Elvetham Heath. It is not really for us to point fingers at different areas of the district. We will let readers make up their own mind and draw their own conclusions from the data. If anyone finds an error in any of the data, then please do get in touch and we will make any corrections that are needed. 2014-15, and the Completions list from Hampshire County Council (1st April 2015) both of which were linked on the council website “Current planning policy and guidance” referring to the local plan consultation, and also discussed at a council meeting. I’m glad got said you’d incorporate the latest numbers, and look forward to seeing this. I believe you’ll find disproportionate housing allocation to the North and East of the region whilst minimal development in the centre, West or south. I can confirm that I used neither of the Housing Land Supply documents to produce the table above. As the original post says, the source for the above is the census. The link to the pdf just gives a long list of sites in a form that it is impossible to analyse in any meaningful way, least of all by parish. 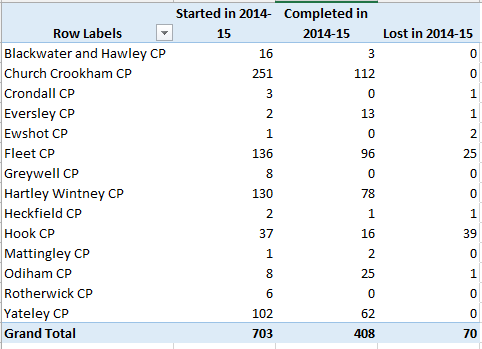 The spreadsheet contains a list of starts, completions and losses for 2014-2015, a summary of which by Parish is shown below. I present without further comment the contents of a letter I sent to Hart District Council yesterday (Friday 20 November 2015). Please do get involved with this consultation and respond to it using our guide on our dedicated page about this consultation here. Assessment of brownfield site capacity and delivery. In Hart News in September, and again at cabinet on 1 October, it was said that brownfield capacity had increased to 1,800 units. Now, this has miraculously fallen by 75% to 450 units on some dubious grounds. First, para 41 of the DLP states correctly that years 6-10 need only “developable” sites to be included, beyond that you can be more vague about sites. We are already 4 years into the plan period and, according to the land supply calculation based on the current inflated SHMA, we have 5.7 years of land supply. Yet, you are only selecting sites to be included in your calculations that meet the most onerous criterion of being “deliverable”. As you know I have two FOI requests outstanding with you, the first is inquiring about the disposition of the 750 brownfield units that we were told were achievable back on November 2014, and the second asking for the analysis to support the 1,800 figure. It seems to me you have inappropriately applied criteria that are too onerous in order to artificially reduce the potential brownfield capacity. An example of this would be excluding Bramshill, when everyone knows it will be preferable for this site to undergo some sort of redevelopment to stop the Grade 1 listed building decaying and of course the hideous 1970’s accommodation blocks need replacing too. 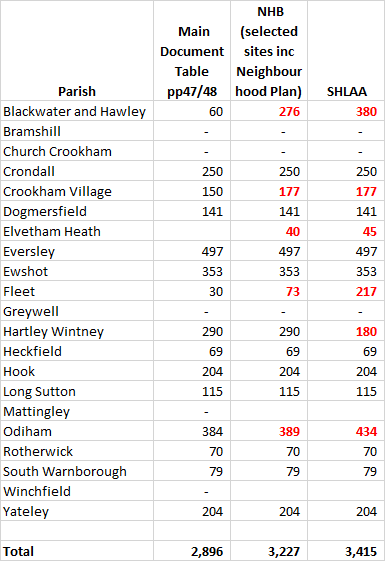 This shows that the capacity shown in the DLP (excluding the 20 units from the sites with planning permission) is some 156 units lower than your own assessments in the SHLAA documents with most of the discrepancy arising from sites SHL320 & 322. Correcting this would reduce the net requirement by 156 units. In Figure 2 of the DLP, you assert that 52% of the development completed or where permission has been granted since 2011 is on brownfield sites. Yet at September Council, a question was asked along similar lines and the response was “these figures exclude brownfield sites that require planning permission, because those are not currently split between greenfield and brownfield developments”. This leads one to conclude either that you have simply made up the figures in the DLP, or you knowingly misled the Council and the public in September. Which is it? The land supply document shows a total of 3,878 units built, permitted or deliverable up until 1 April 2015, some 722 below the 4,600 figure you assert in the DLP. I accept that 340 units from SHL1 & 2 and 10 from SHL69 are included in the land supply. But the land supply does not include 300 units from Watery Lane. Netting all of this off, then there are around 5,000 units already accounted for by being completed, permitted or deliverable, which would reduce the current net requirement by ~400 units compared to what you assert in the DLP. This raises the question as to why these sites have not been included in the NHB process either as selected or rejected sites. There are material discrepancies between the site capacities shown in the NHB and those in the SHLAA. Sometimes the NHB can be above the SHLAA figures and sometimes below. But overall, adding up all of the sites where the NHB capacity is outside the range of SHLAA lower and upper limits, the NHB shows a lower capacity of some 1,500 units. 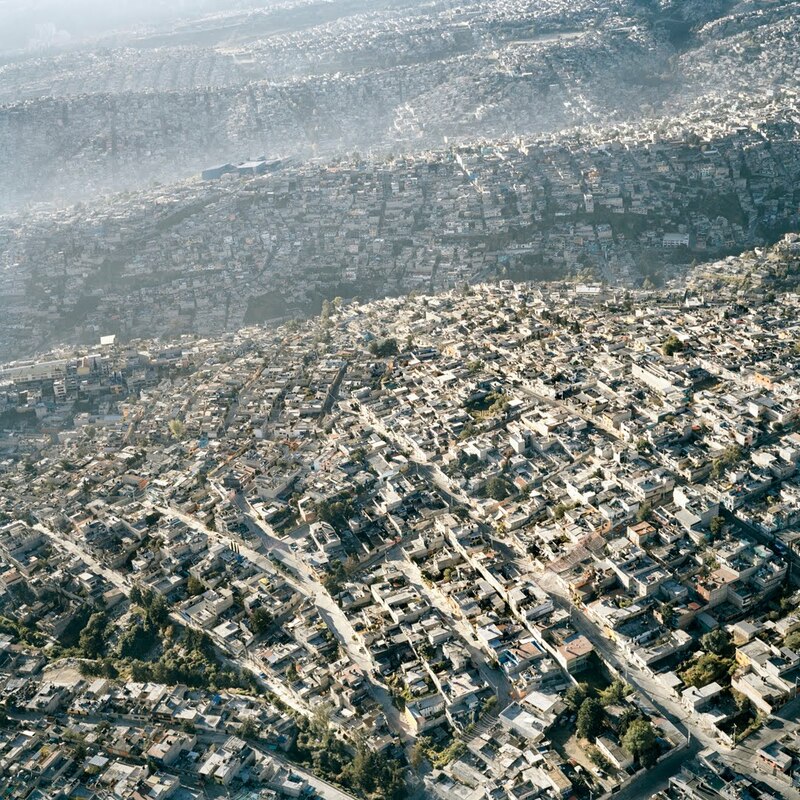 This demonstrates that the potential capacity of dispersal sites is being materially under-stated. These sites are shown in the table in Appendix 1. Sites present in the detail of the SHLAA but not on the master list, and hence not in the NHB, nor mentioned in the DLP. There are three sites, SHL167, 168 and 169 appear in the detailed assessments of sites, but not on the master list. Sites SHL68 and SHL117 are listed in the detail SHLAA documents as “not currently developable”, but according to the master list of sites have been granted planning permission. It is clear from the above that the term “not currently developable” is a somewhat elastic phrase that can include sites that are just an administrative stroke of the pen away from deliverability as well as sites that face very significant challenges. Many sites in the NHB and of course many of the strategic sites face very significant challenges that it is difficult to see how they can be remedied, such as proximity to flood zones, SSSI’s, SINCs, TPOs and the SPA and lack of proximity to existing settlements whereas others are much closer to deliverability. However, the main materials being circulated for the consultation do not make this distinction clear. The discussion about infrastructure costs in the DLP, with the only mention of costs being the woefully [inadequate] £30m for a new motorway junction – I would think there is little chance of change out of £100m. But even so this misses out other important infrastructure items like the local road system, new or upgraded railway station, widening of the railway bridges over the local roads, new sewage farm, burying overhead power lines, new schools and new healthcare facilities to name but a few. Hart currently has a £78m infrastructure funding deficit, Hampshire as a whole £1.9bn and the local NHS is predicted to have a large annual funding deficit. These issues associated with a new town should be spelled out in detail, and I would think many of the same issues will arise with urban extensions. It is certainly true that these issues will need to be resolved before the Local Plan can be found sound at examination. So, what are we to conclude from the above? First, the discrepancies outlined above, once corrected will make a very material difference to the calculation of how many more houses we need to build on green field sites (if any) and the capacity of each parish to deliver them. I do not wish to subscribe to conspiracy theories. However, the sum-total of the above, coupled with the obvious single-minded desire on the part of some members to push through a new town at all costs, leads me to conclude that either the people who created these consultation documents were incompetent or they are by their omission or intent about to mislead the public. It is also clear that whatever systems and processes you are using to plan, manage, monitor and control the SHLAA are completely inadequate with such large discrepancies between different views of the same data. It is clear to me that the forthcoming consultation should be postponed until these discrepancies are ironed out. I would like you to treat this letter as a formal complaint and respond according to LGO guidelines. I might also add that I will copy this letter to the chairman of the Standards Committee to ask him to set up an investigation and to our Local MP. You might expect this letter and your response to be presented as evidence in any examination of the Local Plan. Is this what we want Hart to turn into? Rushmoor Borough Council has published a draft Local Plan where it proposes to build only 8,200 of its assessed need of 9,822 houses over the plan period. 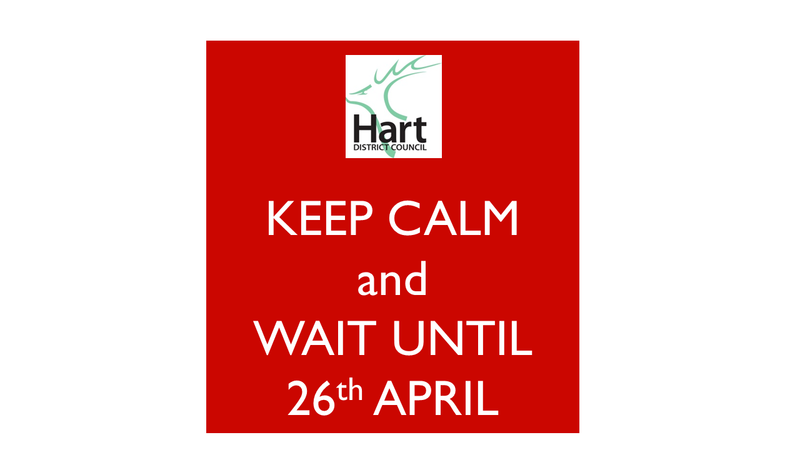 It is clear that Rushmoor is seeking to offload the remaining 1,622 houses on to Hart District. Download the Local Plan response form from the link below. On page 3, fill in your name and contact details and type your name and date in the boxes at the bottom of the page. Review the comments made and feel free to add, amend or delete as you see fit. Share a link to this page to all your friends and family as well as any sports clubs or community groups you belong to via word of mouth, email, Facebook and Twitter and ask them to put in a response and share this page again. If you have not already done so, please sign and share our petition too. A summary of the arguments we are putting forwards is outlined below. 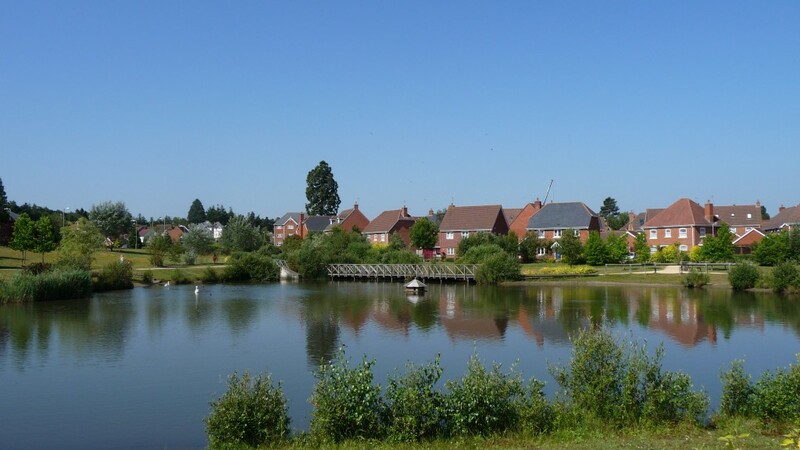 The proposal to take an additional 1,622 houses from Rushmoor puts us on the slippery slope to accepting a further 1,400 houses from Surrey Heath such that Hart District ends up having to build the most houses in the Housing Market Area. 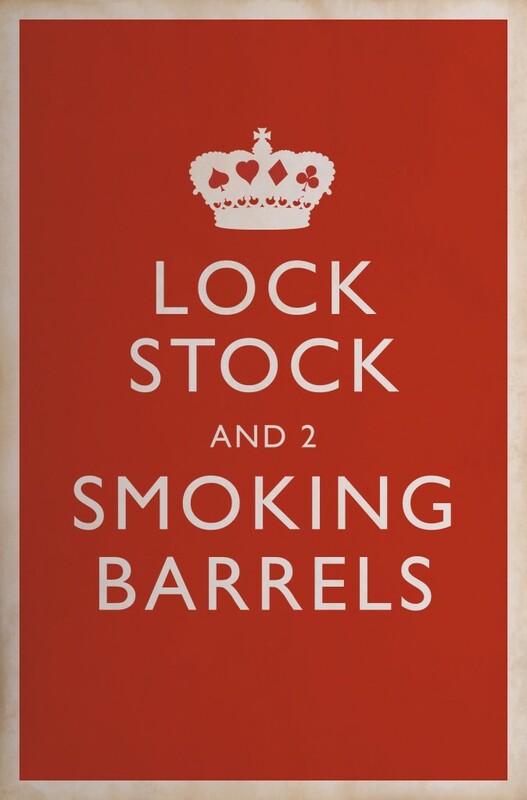 This will impact all of our districts including Blackwater and Hawley; Bramshill; Church Crookham; Crondall; Crookham Village; Dogmersfield; Elvetham Heath; Eversley; Ewshot; Fleet; Greywell; Hartley Wintney; Heckfield; Hook; Mattingley; North Warnborough; Odiham; Rotherwick; South Warnborough; Winchfield; and Yateley adding additional pressure to an already difficult situation and make it more likely we have to accept both a new town and urban extensions on our beautiful green fields and countryside. The whole Housing Market Area (HMA) should reduce the assessed need by 7,800 units which would reduce the pressure on Hart directly and remove the need for Surrey Heath and Rushmoor to ask us to build >3,000 houses for them. This is discussed in more detail here. This is discussed in more detail here and here. As can be seen, if Rushmoor gets more creative with Wellesley and plans to build on the sites it has already identified, there is potential capacity for over 30,000 dwellings, more than three times its (overblown) assessed need. It surely cannot be too much to expect them to find the 1,600 houses they say they can’t build out of this wealth of opportunity. Rushmoor Borough Council should re-visit its planned densities and seek to meet all of its assessed need within in its own boundaries. It could then make some sites available for neighbouring rural districts in line with a recent survey of Hampshire residents seeking to protect rural areas. Neighbouring districts could be approached to provide SANG capacity if required. Rushmoor should also take a closer look at all the vacant sites in the district and seek to convert them to residential use. Rushmoor’s Employment Land Review is overblown and seeks to protect more employment land than is necessary. This is discussed here. It is also clear that past forecasts got it wrong as evidenced by the large number of vacant office blocks and empty shops across Hart District. If the ELR was reduced to more sensible levels they could free up more land for housing. Indeed, even if you accept the overblown employment forecasts, there will be a surplus of nearly 600K sq m of employment space at the end of the plan period, covering around 195 Ha. Yet Rushmoor seeking to protect 96 Ha of land whilst asking Hart to build 1,600 houses on green fields. Finally, they don’t even attempt to quantify the extra infrastructure Hart would need to build the extra 1,600 houses nor do they make any offer to fund any of that extra cost. Therefore the Rushmoor draft Local Plan runs the risk of being found unsound and should be revised. In conclusion, the Rushmoor draft Local Plan contains many serious flaws and needs to be revised. The We Heart Hart campaign is going very well. We are now stepping up the campaign, with a series of articles being published in Parish Magazines and a leafleting campaign. We need your help to distribute the leaflets. We have had 30,000 leaflets printed, and a large number of them will be distributed to houses in Hart District, Hampshire, by the post office. However, we would like to supplement this by handing out leaflets in the main towns – Fleet, Hartley Wintney, Hook, Yateley, Eversley, Church Crookham, Blackwater, Crondall, Odiham and South Warnborough. We hope to get the press involved too to further publicise the events. We are planning doing the face to face leafleting on the two weekends of 11/12 April and 18/19 April. Could you please join the events on Facebook or e-mail wehearthart@gmail.com to indicate that you are willing to take part.